The Sevens can be a very long day if you’re making the most of it, so make sure you take advantage of breakfast deals first. Whether it’s a hearty full English, or a deal that includes transport to the stadium, here’s where to kickstart your weekend. If you’re looking to make a (long) day of it, this is a great place to start. 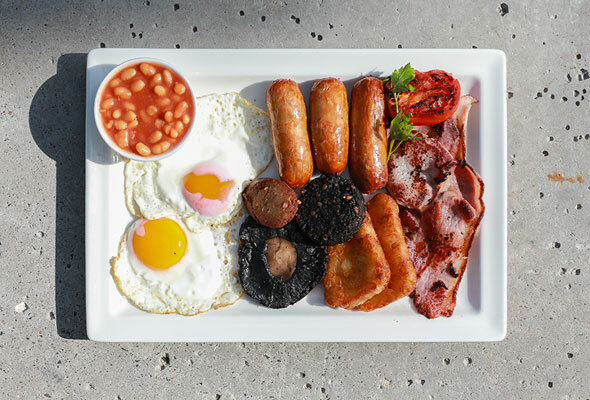 The Irish bar is kicking things off with an epic breakfast package, which includes a free shuttle buses to and from the stadium (places are on a first come first served basis). For Dhs109 you’ll get a full breakfast and a house drink before the event and even a drink upon return. It’s the ideal place to get your party started. 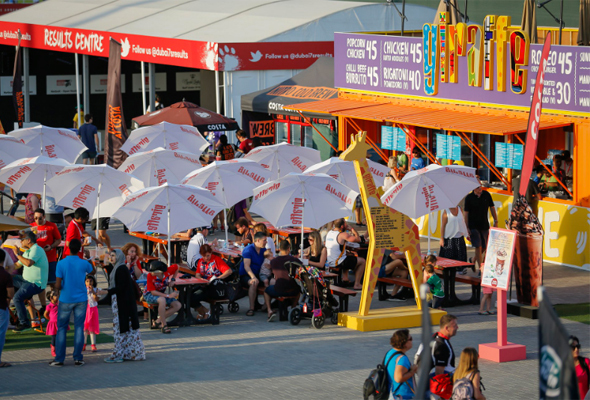 There aren’t many better places to start (and finish) your Rugby Sevens experience than this place. 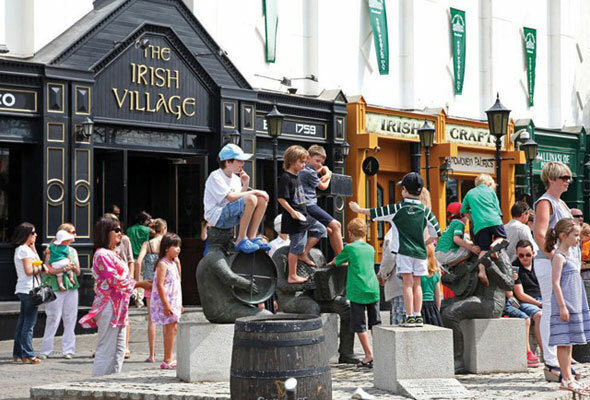 The Irish Village is opening early for breakfast, where you can get a belly-busting start to your day before getting on the shuttle bus, which runs every 30 minutes from 12 noon until midnight. 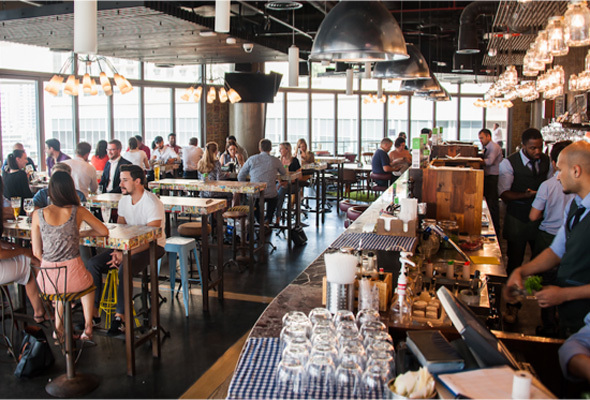 If you fancy somewhere a bit quieter to start your three-day festival of fun, this place boasts the best British breakfast in Dubai. 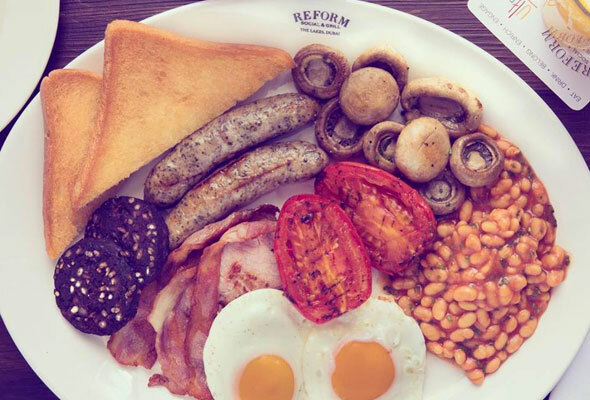 Located in The Lakes, Reform Social and Grill serve up traditional Full English breakfasts with sausages (pork available) and Heinz beans, which will see you through the day. Popular British eatery The Scene throws open its doors every day from 8am, perfect if you’re heading down to The Sevens early doors. Dishes start from Dhs29 for two eggs any style – and there’s the option to add on extras such as smoked salmon and crushed avo. Doors open at 7.30am, so if you’re looking to get there early and don’t want to eat beforehand, you can easily find breakfast at one of the food stalls inside the venue.